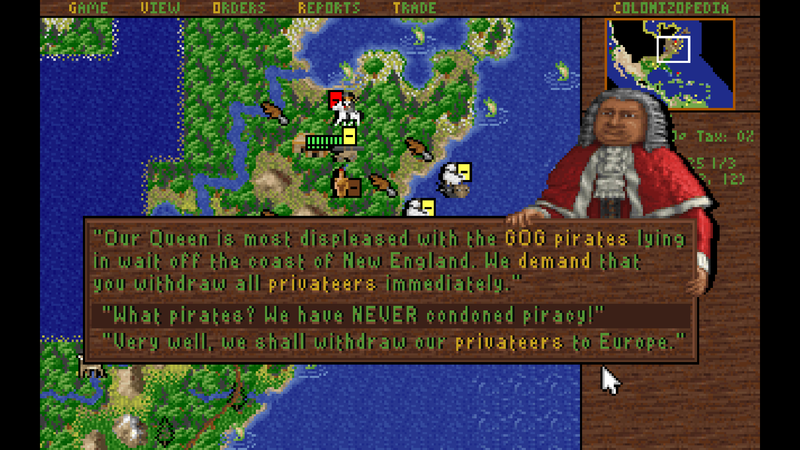 Continuing Sid Meier month, Good Old Reviews looks at the New World empire building sim Colonization. 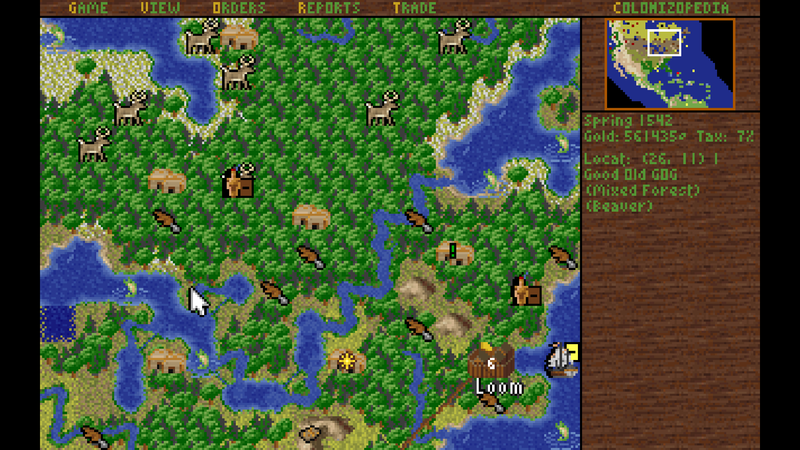 Sid Meier's best known franchise is clearly Civilization, the turn-based strategy series of empire building that continues to define its genre. 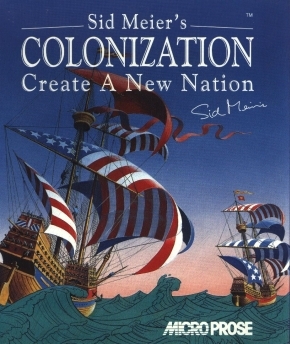 What fans might not be quite so familiar with is Sid Meier's Colonization, a spin-off and spiritual sequel set in the New World during European settlement and available at GOG for $5.99. Unlike Alpha Centauri, Colonization appears almost identical to its older sibling, trading fledgling empires for struggling colonists in a smaller time-frame of human history. 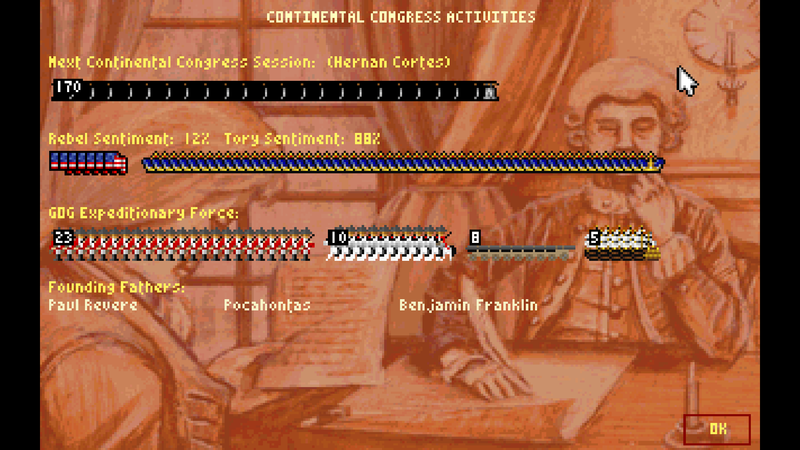 On my own playthrough however, what I found was a complex game of settlements and resource management that confronts players with the challenges of pre-independence North America, and asks whether it could have turned out differently. for any newly discovered territories by the King, and is ordered to claim the New World before the another monarchy does the same. As you'll quickly discover however, victory in Colonization isn't about ruling over a king's absence. 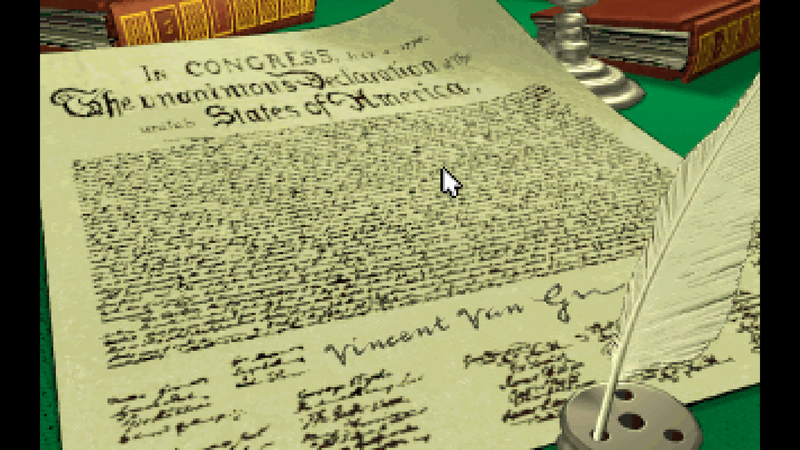 To win the game, you must develop a self-sufficient society, renounce your monarch, and survive a War of Independence that will strengthen or break your new country. After choosing a home nation (England, France, Spain, or the Netherlands) and watching a brief introduction, Colonization opens in a similar fashion to Civilization. I started out with two units on a ship crossing the ocean, and prepared myself for the rush to secure land and resources. But as soon as I made landfall, the stark differences with Civilization became quite clear. Instead of an empty landscape and hostile barbarians, I faced a continent fully populated by eight Native Tribes, each with their own units, cities, and territories. Your first response to the Natives will have a significant impact on the early years of the colony. Each friendly Native settlement provides opportunities for trade and skill training to make your cities more productive. In those terms, maintaining a positive relationship seems like a no-brainer, but Colonization doesn't make it easy easy. As the colony expands, tensions with these tribes will increase, even the point of open attacks on colonies. Not all roads lead to violence; when my city borders overlapped those of a tribe, I opted to simply purchase the land and add it my resources. 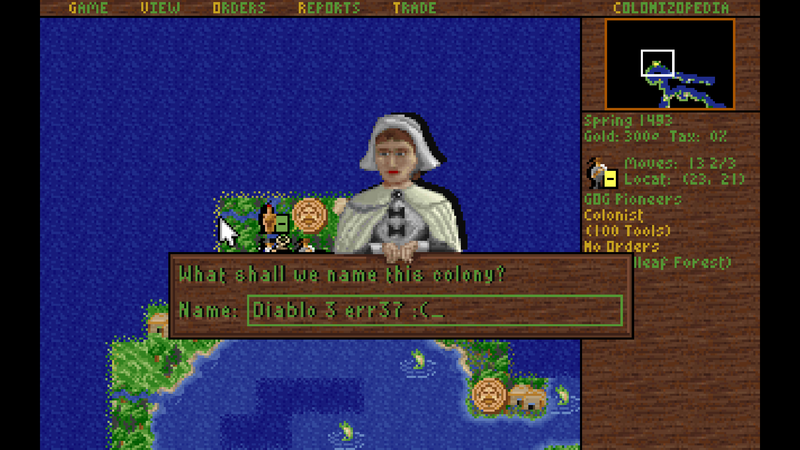 Alternatively, players can use missionaries to convert Natives into colonists, or take the tragic route of attacking settlements and obtaining riches directly. To its credit, the game penalizes your final score for attacking Native tribes, but you'll still be rewarded with land and wealth in the short term. It's a unique moral dilemma that Civilization didn't account for, and its still a welcome addition here. The next thing to surprise me was Colonization's emphasis on micromanagement, even compared to classic Civilization titles. I often found myself inspecting colony projects, monitoring resource prices, and screening immigrants by professions every time that my ships started a trek to Europe. When I wanted to create soldiers, I had to first construct muskets to arm my troops. 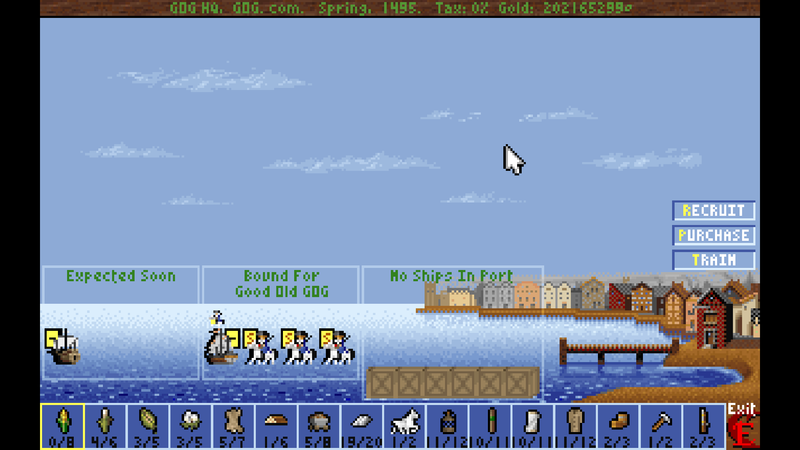 If I wanted to trade with another settlement, I needed to load ships and wagons with supplies before sending them to a destination. Day-to-day life within your colonies isn't any simpler. Every job, whether weaving, farming, or forest clearing, requires individual colonists to be assigned to the task. Specialized units are more productive, but if you ever find yourself short on blacksmiths, other units can fill the station until you hire another. Colonization's relationship with your chosen empire is the main driving factor of the game, and not always a pleasant one. At first, your capital acts as a bustling trade hub where you can buy and sell resources based on fluctuating market prices. 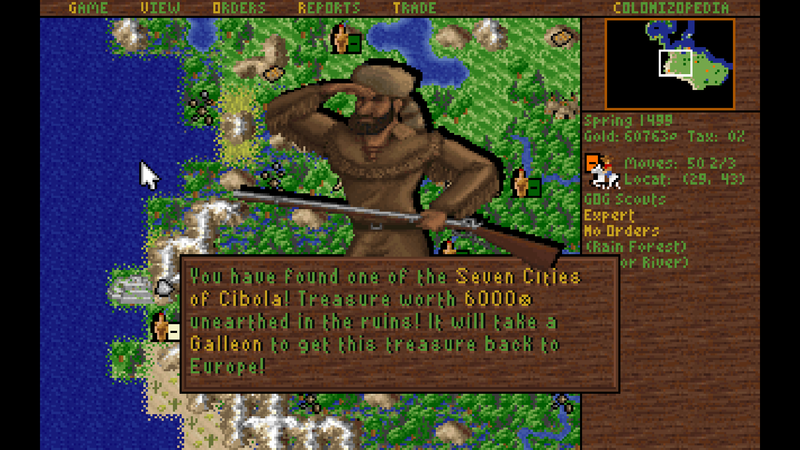 Since Local settlements offer far fewer goods by comparison, I was left to wondering what exactly was so great about Colonization's options for colonial independence. Of course, as history showed, there's another side to the story. Monarchs will quickly start making unreasonable demands of colonies, forcing Viceroys to accept difficult orders or risk reprisals. For example, rejecting tax increases will spark a "Resource Party" that boycotts you from Europe until tributes are paid. It's even more challenging when wars break out in Europe, automatically forcing New World colonies to fight each other. 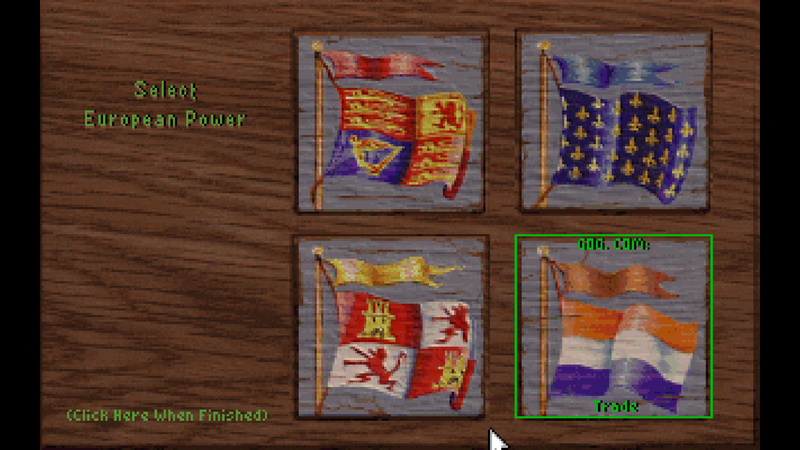 After a while, I started getting seriously annoyed with this so-called King meddling in my affairs, and suddenly the merits of rebellion began to seem more pronounced. 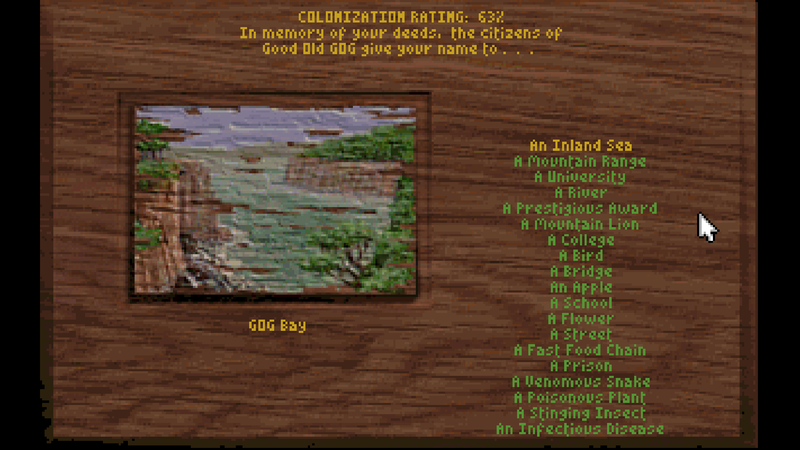 All the features above played a big part towards immersing me in Colonization's world, despite a difficulty curve that occasionally pulled me back out. As with any classic PC title, reading the manual is strongly encouraged to avoid common pitfalls, while playing on the easiest difficulty activates your in-game tutorial. At that point, if you can handle Colonization's heavy-handed micromanagement, then you'll discover a game with Civilization's depth and a pioneer-era charm that will challenge, entertain and perhaps even get you thinking about the events that inspired it. Due to some changes in GOG's scheduling, we had to postpone the review of the mystery game promised last week. Come back next week when its identity will finally be revealed.